Synopsis: “The Power of Community™” is about the incredible power each one of us possesses every day to impact a person, our community and our world for the good. This film short is the second in “The Power In You™” Series from Excellence Edge™ Films. Hurricane Harvey was the wettest tropical cyclone on record in the United Sates with many areas receiving 40 inches of rain and some recording over 60 inches in a four-day period. Harvey caused $125 billion in damage tying it for the costliest in U.S. history with Hurricane Katrina. 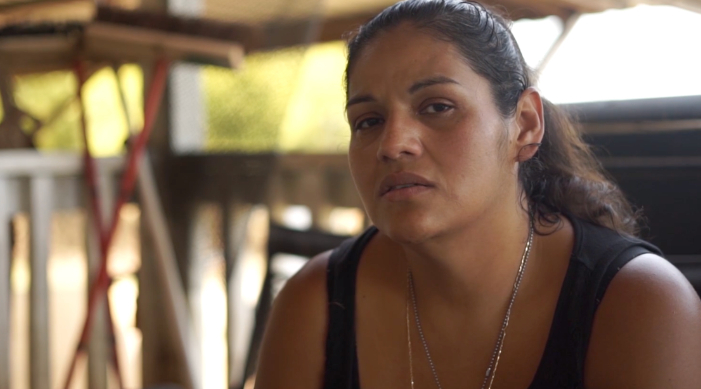 This 12-minute film centers on the small town of Rosenberg, Texas and one woman, Sylvia Gonzalez and the impact Harvey had on both. The heart wrenching devastation of the monster storm is contrasted by inspiration and love that poured out from the local and national community. “The Power of Community™” both challenges us and inspires us to both love our neighbors and act to help them in times of need. A true illustration of Faith and Works.